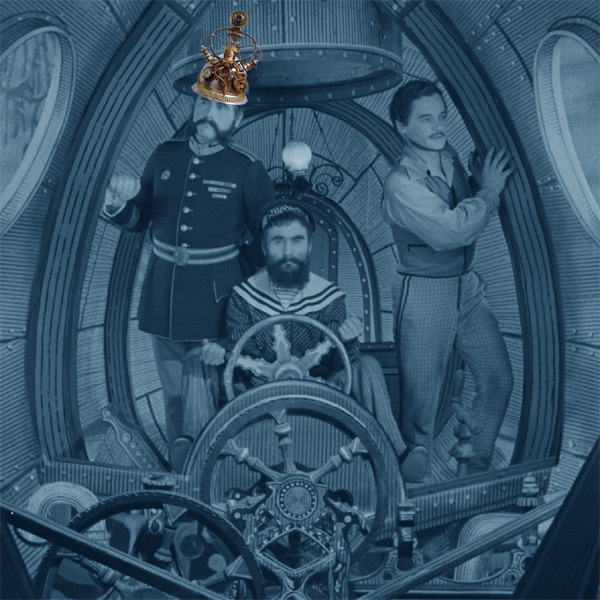 Happy New Steam Year to you too Sir, and the Most Splendid 1918 2018 to everyone!! Stunning bit of work, just stunning! I have a large brass kettle which I am planning to turn into a helmet. Tell me, where did you find the chin-strap? That is the one thing I can’t find. Tell me, where did you find the chin-strap? That is the one thing I can’t find. The leather chinstrap is the original part of the fireman helmet. However, the front purely decorative metallic strap is made from a women's metal belt (what you see is its back, with the design more appropriate to the helmet). You'd think, me being a woman and all, that I would have thought of that! Thanks! To the Op Shop for me to seek out an appropriate belt. I buy anything which looks steam-compatible and costs no more than 1 €. Then all is neatly stockpiled in my personnal treasure vault, waiting there patiently for its moment of glory. Only the fireman helmet, bought in Prague, was a little bit more expensive. But definitely irresistible. 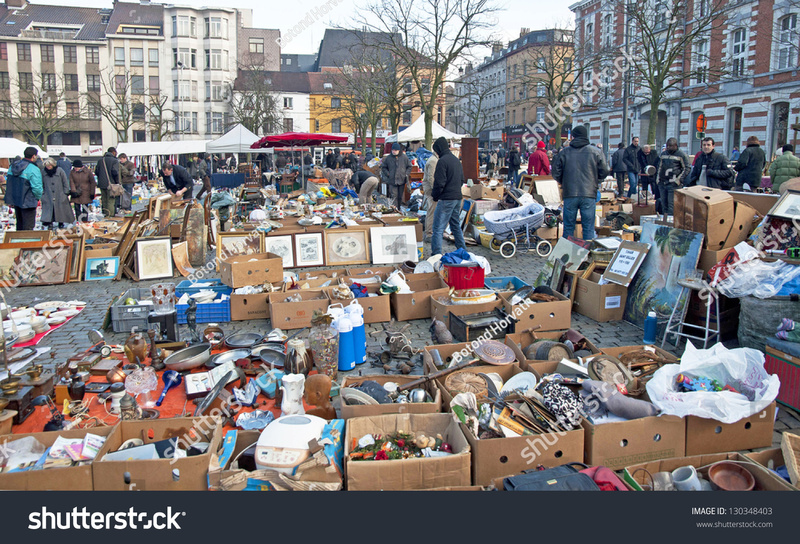 We just don't have such markets in Australia, but we have lots and lots of 'Opportunity Shops' (Op Shops). These are run by churches and charities and there are a few really good ones locally. I have cleaned the local ones out of and brass objects that look as if they might become something steampunk. There is also a place called 'Reverse Art Truck" near here, which is a series of old sheds that have all kinds of stuff that would have ended up in the rubbish tip (landfill) but has been recycled. For a dollar you can fill a shopping bag with all kinds of weird and wonderful bits and pieces. I have to limit myself going there otherwise my house would look like a hoarders heaven... I bought the brass kettle on Gumtree, our online junk shop. At home, I had to choose too, brick-a-brac and bibelots or me. Finally, I have found an empty spot on a shelf even for me and I feel quite well accepted. 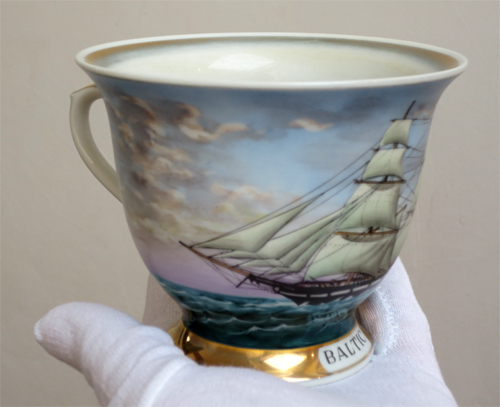 The Commander's cup. To be used exclusively by wearing the helmet. Beverage : coffee, can sugar syrup, Kill Devil Jamaica rum (10 % coffee, 90 % rum). If the helmet, not to mention the medals, do not precipitate in the lady a prodigious swoon, she has a lump of lead for a heart. 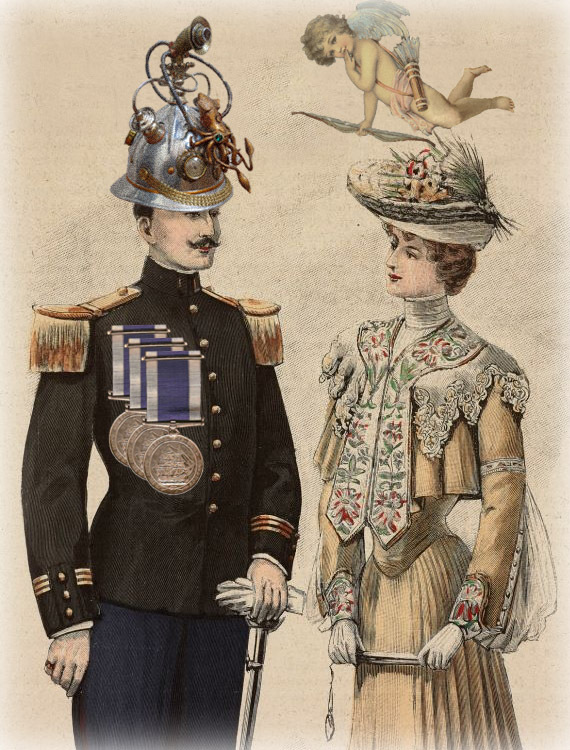 The helmet leaves to a Victorian lady no other choice than to be fully awed and enthralled. It is actually its undeclared aim.